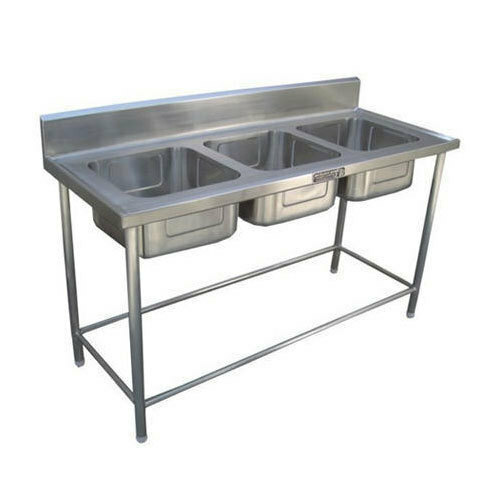 Leveraging the skills of our qualified team of professionals, we are instrumental in offering a wide range of Commercial Sink. We are involved in Manufacturing a range Bakery Equipment, Catering Equipments, Commercial Refrigerators, Cooking Equipments, etc. In manufacturing these products, we use quality tested components and modern technology.